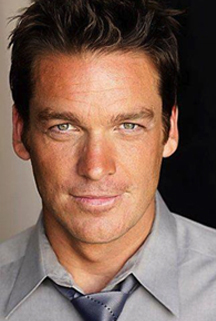 Bart Johnson began his career in the late ’90s, appearing on TV shows like Babylon_5, Bart is best known for his role as Coach Jack Bolton in the High School Musical film series. In 2007, Johnson wrapped the shoot of his first job as a writer/director on a film called The Run, filmed in Paraguay. Johnson owns a high-end bed and breakfast, . This was named by Redbook Magazine one of the four most romantic in the country! – He was a guest performer and trained with the famous Groundings comedy troupe in Los Angeles and won rave reviews for his performances in “The Country Club,” an award-winning stage production at L.A.’s Mojo Theater.